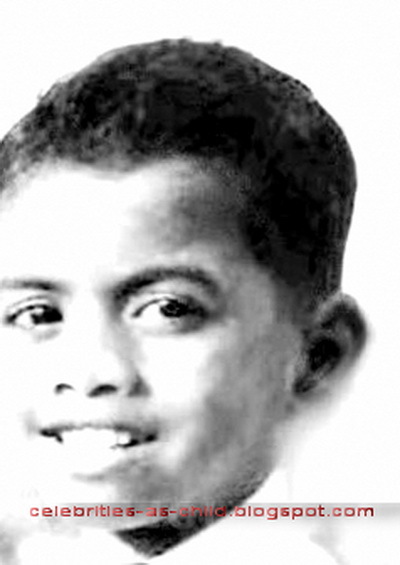 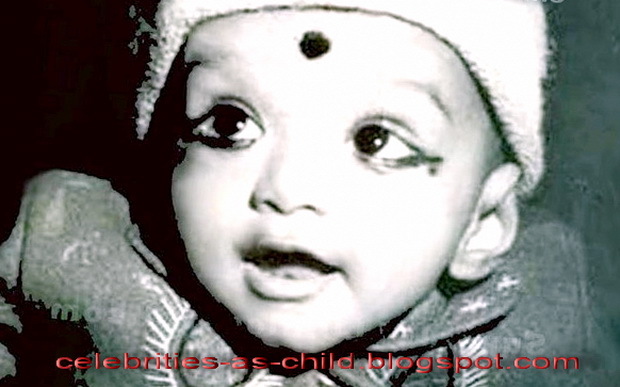 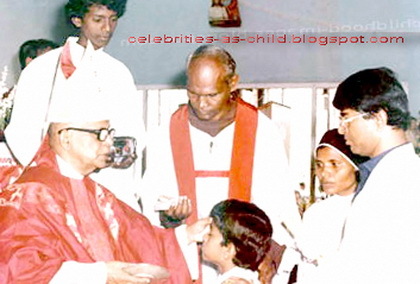 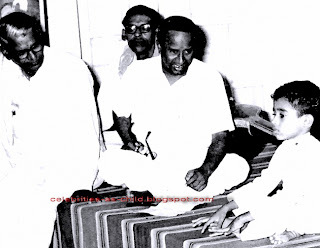 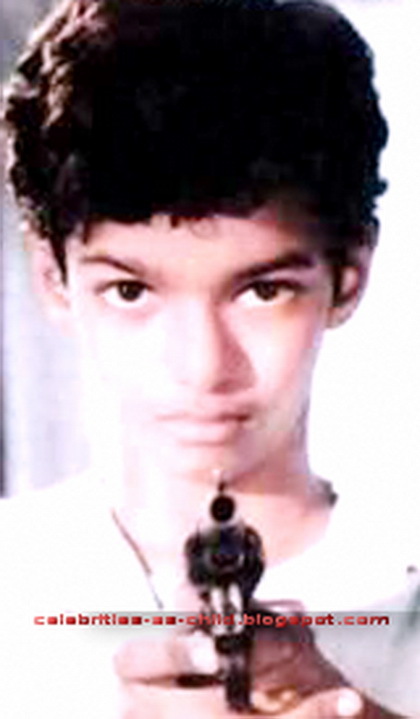 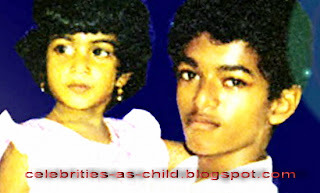 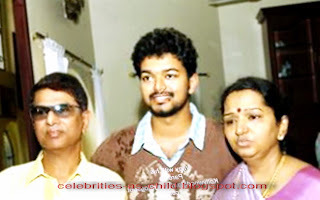 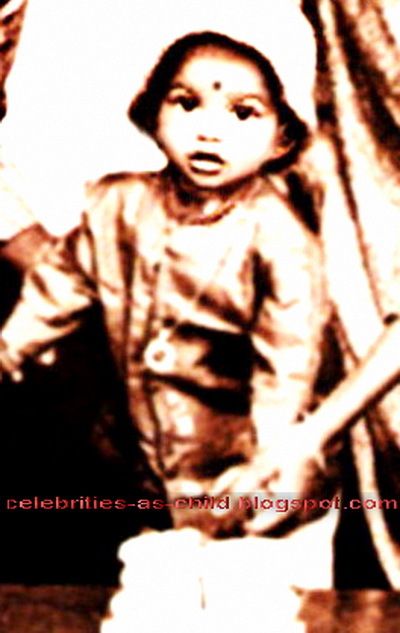 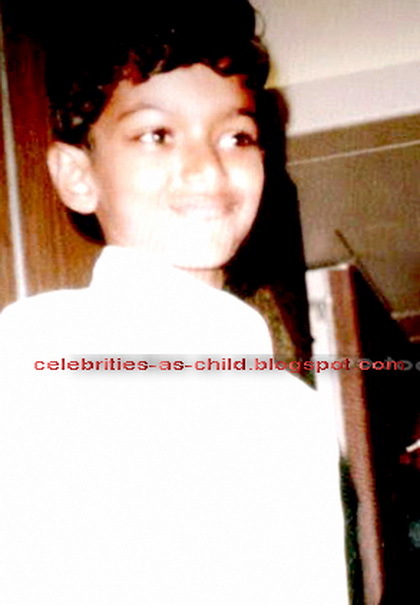 Vijay’s complete name is Joseph Vijay Chandrasekhar born in a film producer’s home S. A. Chandrasekhar dated 22nd June 1974. 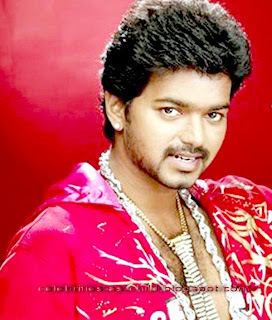 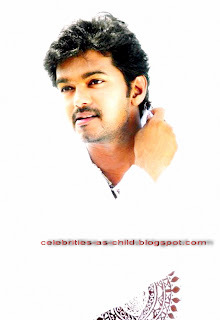 Vijay is an Indian Tamil Movies Actor and famous between Indian’s Fans. He also has different kind of qualities in show biz being an actor he is Play back Singer and produces movies who works generally in Tamil film Industry. 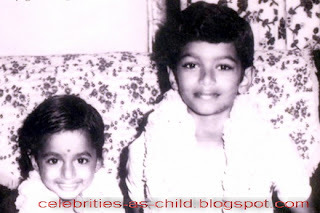 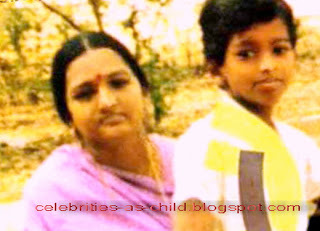 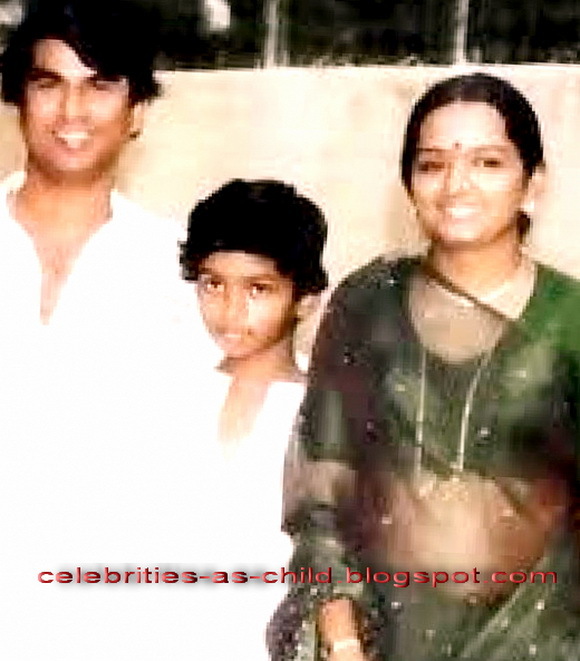 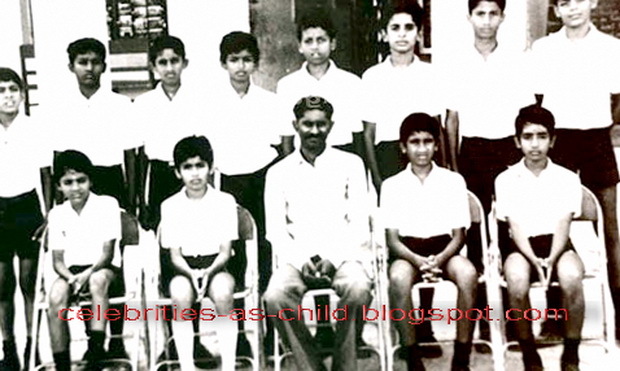 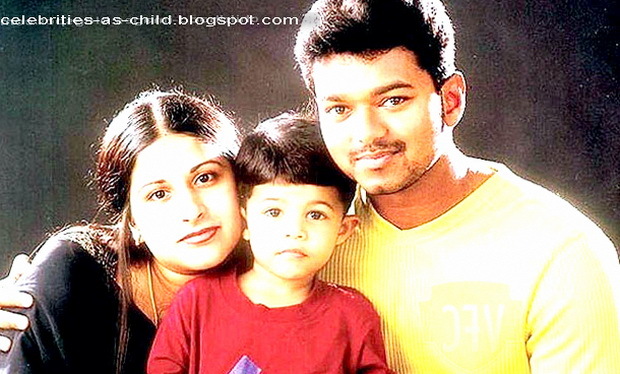 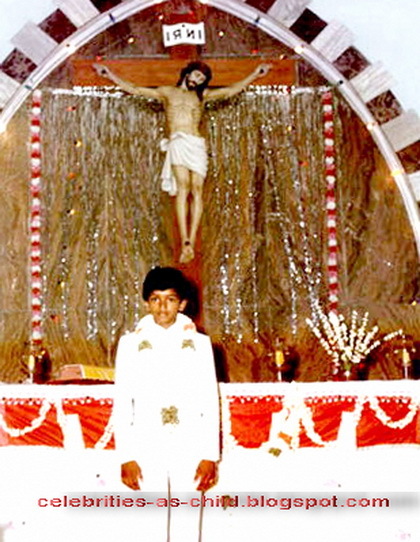 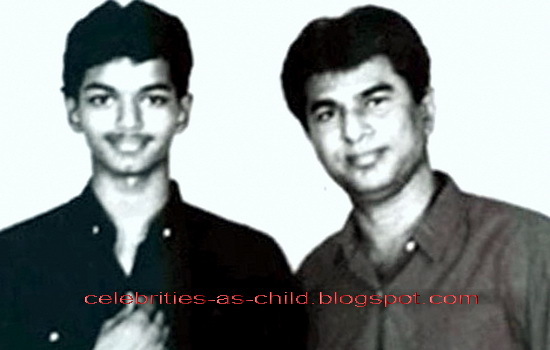 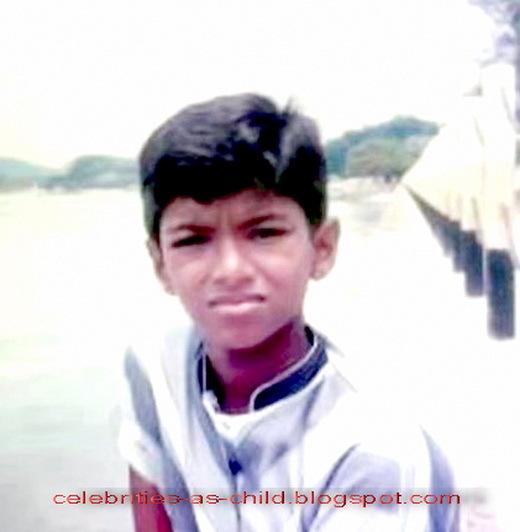 Vijay started his career at first time in 1992 performed in a Tamil movie “Naalaya Theerpu” by support of his father, which was most successful in the Indian’s Cinemas and earned record business. 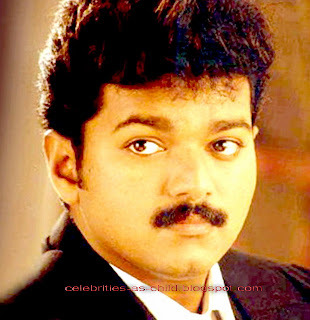 After his best achievement he performed in many movies like “Poove Unakkaga” in 1996 “Kadhalukku Mariyadhai” in 1997,, “Priyamudan” in 1998 “Thulladha Manamum” in 1999, “Kushi” & “Priyammaanavale” in 2000, “Ghilli” in 2004, “Pokkiri in 2007 and in 2012 a famous movie performed by Vijay is known as ”Nanban”. 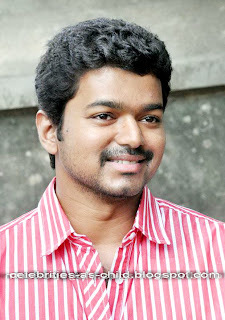 These all years are wonderful for vijay’s life whereas his success increased day by day and all around India every person who likes Movies on not, knows Vijay as an actor in his honorable regards. As per his best acting and personality he got many awards.